“Run as administrators”: What this meaning? It means you are running netcut or netcut defender on windows PC or laptop, but you are not running them from Administrator account, or account that having administrator right. Permanently run a program as an administrator.If a program that you are trying to run is giving you a Access Denied or No Permission type error, then running it as an administrator usually works. 1. Right click on the shortcut or the software’s .exe file, click Run as administrator. NOTE: If you are running as standard user instead of an administrator, then you need to provide the administrator’s password. If you want to always have the program run as an administrator. 1. Right click on the shortcut of the program, then click on Properties. 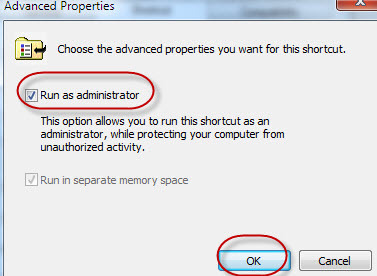 A) Select the Run as administrator box, and click on OK.
5. 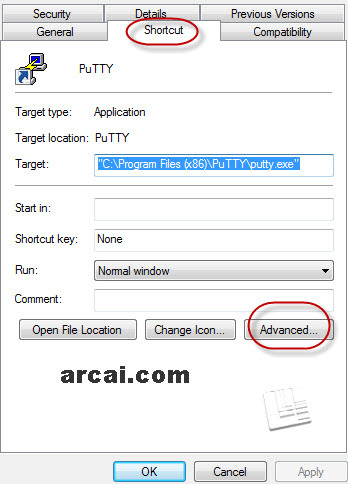 If prompted by UAC, then click on Yes to apply permission to allow the program to run with full permission as an Administrator. NOTE: If you are doing this is while logged in as standard user instead of an administrator, then you will need to provide the administrator’s password before the program will run as administrator. Make netcut or netcut defender run automatic. then reboot PC, next time PC start, netcut will start normally.